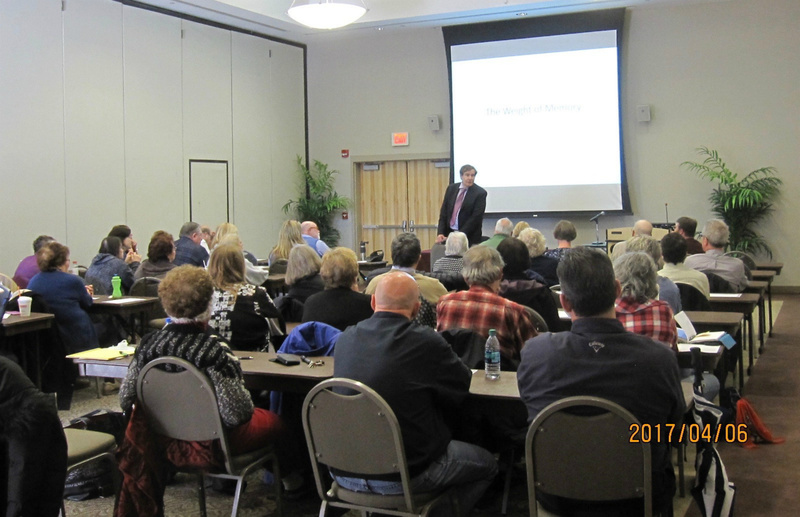 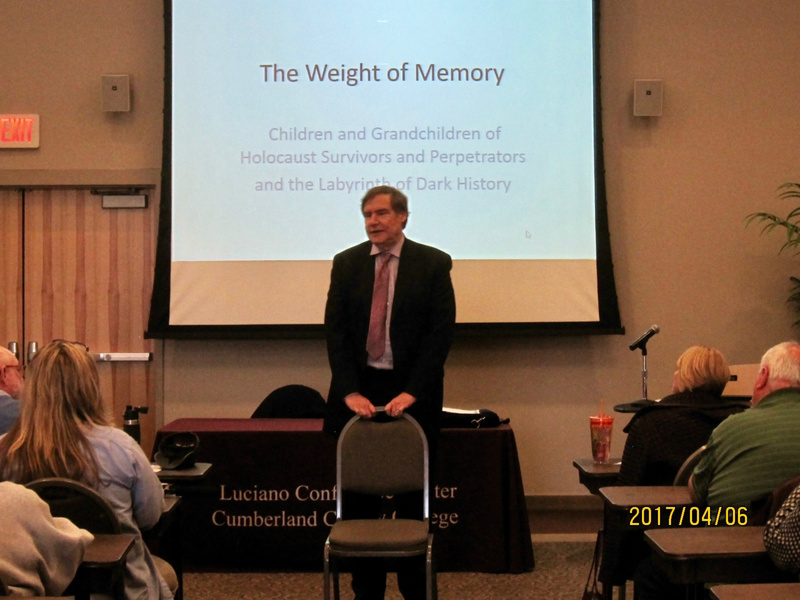 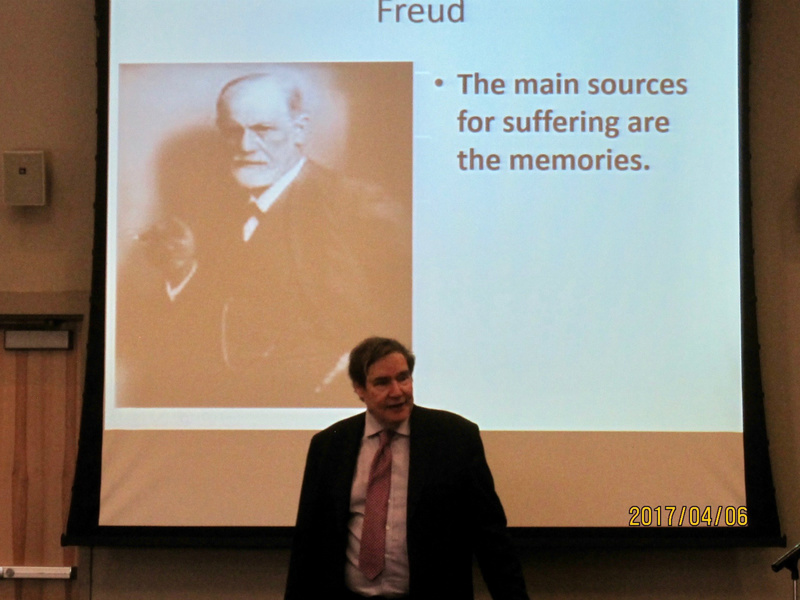 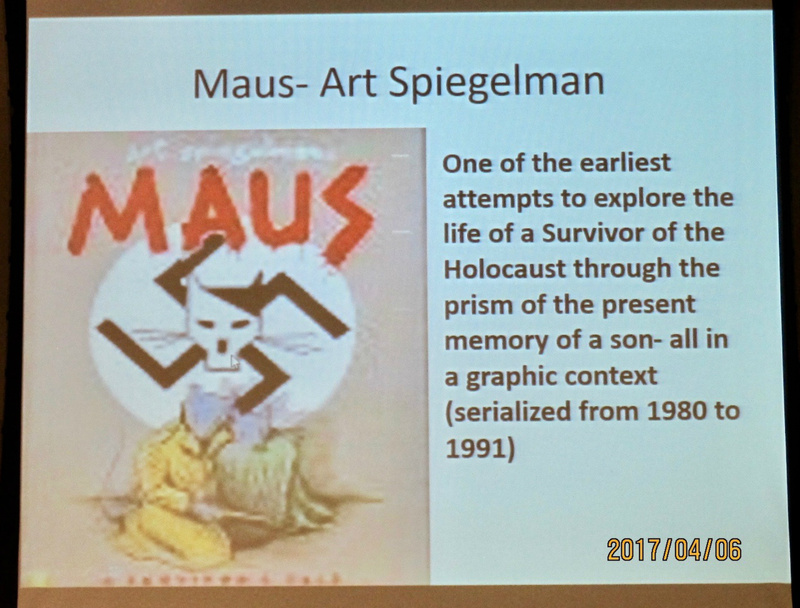 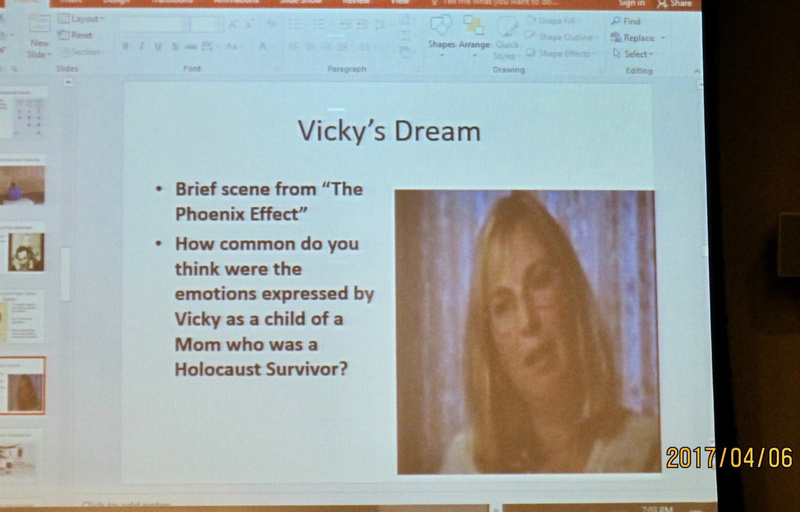 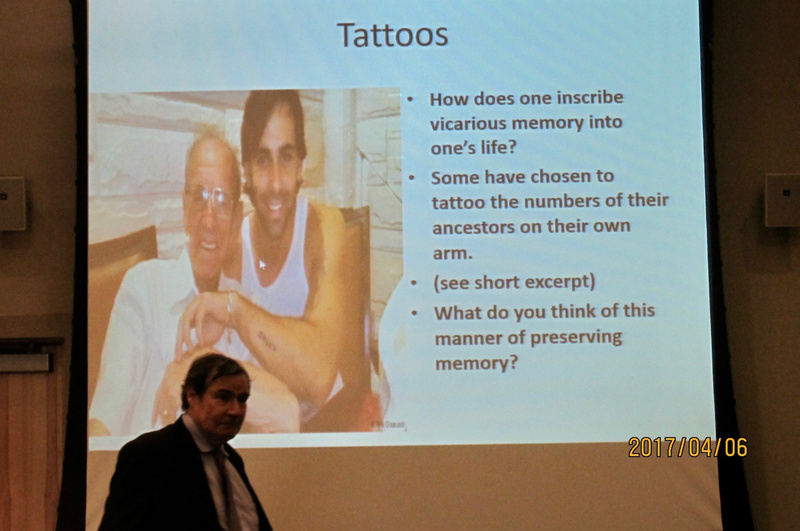 Presented by Harry Furman, Esq., this seminar witnessed the memories of children of survivors with thoughtful and moving discussion. 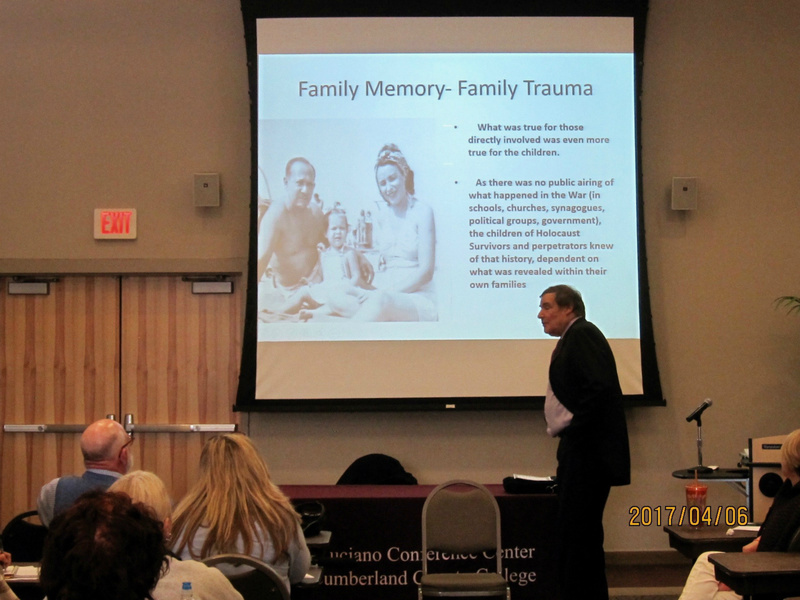 Furman, himself a child of a survivor, encouraged everyone to think about the effects that confusing pieces of information, or hushed discussion among relatives may have had on their children - now adults with children and grandchildren of their own. 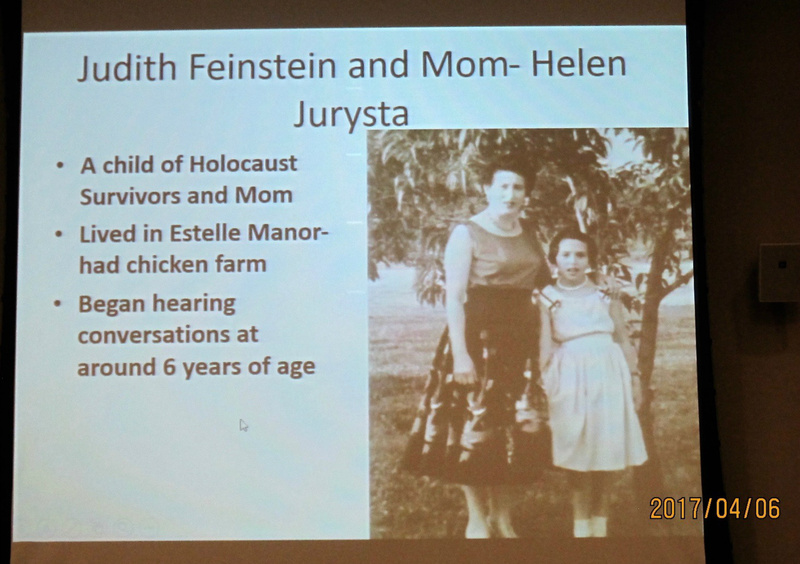 How does one discuss this within the family? 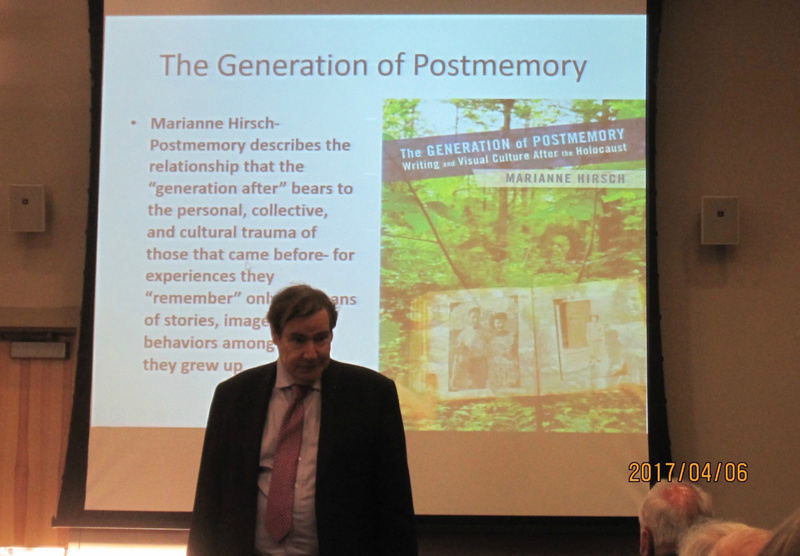 Or does the silence of the previous generation cause a different memory? 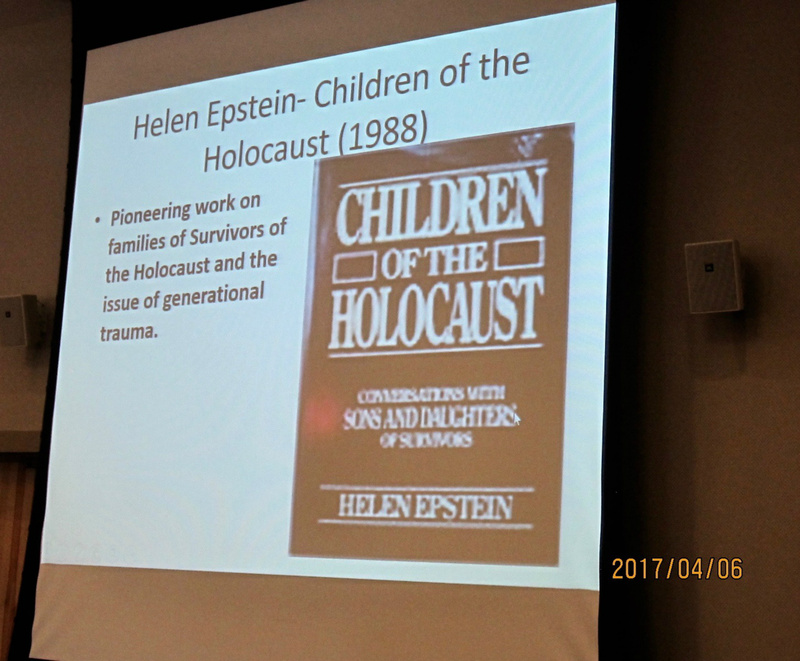 Harry will continue this topic in the next session of seminars beginning in the Fall of 2017.